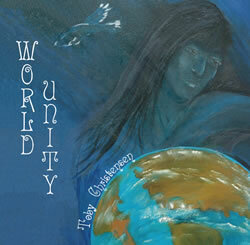 This is my favorite song my World Unity CD. It is dedicated to the peace makers. So enjoy the sounds and think of ways you can bring more peace and harmony to the world! As a famous musician once said, Give Peace a chance!